Even for a short moment in time, this writer wanted to a Prince Charming. Now in the outskirts of Daang Hari, on the way to Molino, Cavite, there's a palace of sorts waiting for you to be a Prince Charming. This place is called Palazzo Verde in Vista City. 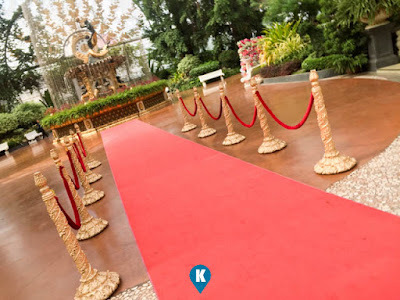 Owned and operated by Fernwoods in Quezon City, they offer the same elegant wedding venue for newly wed couples. Although this one here is much more grand in stature than its sister venue in the urban area. We were toured here by Lumina Heights Subvision as part of their vicinity tour showing the great things to see in Muntinlupa and Cavite areas. 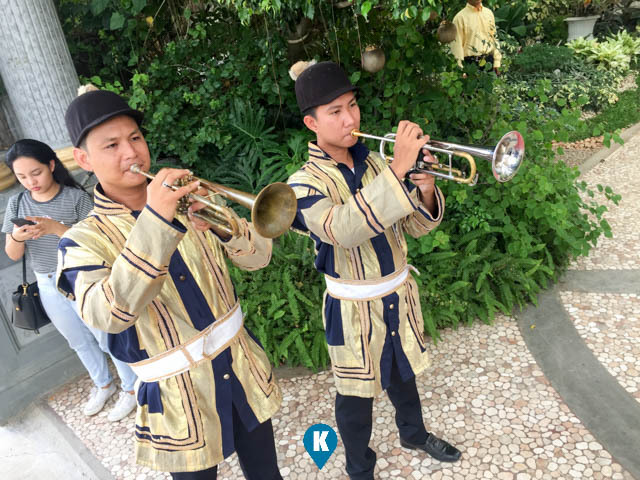 Who wouldn't be like a member of a royal family when you are greeted by trumpets upon your arrival? Complete with red carpet leading to a large receiving area, the experience alone shouts elegance. 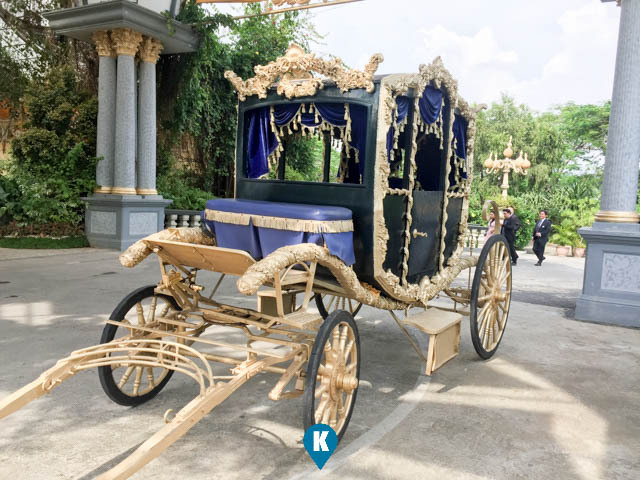 A bride would be a Cinderella on this victorian coach thats displayed in front. With your wedding here, we hope that happily ever feeling won't end till midnight only. 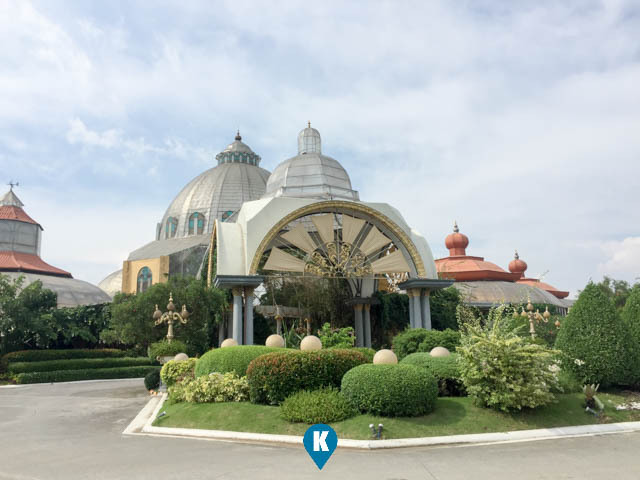 There's no direct way of commuting here, but you can use Evia Lifestyle Center as a guide since this place is just 15 minutes walk away. For inquiries you may contact them here at their facebook page. credit - main photo courtesy of Palazzo Verde facebook page.